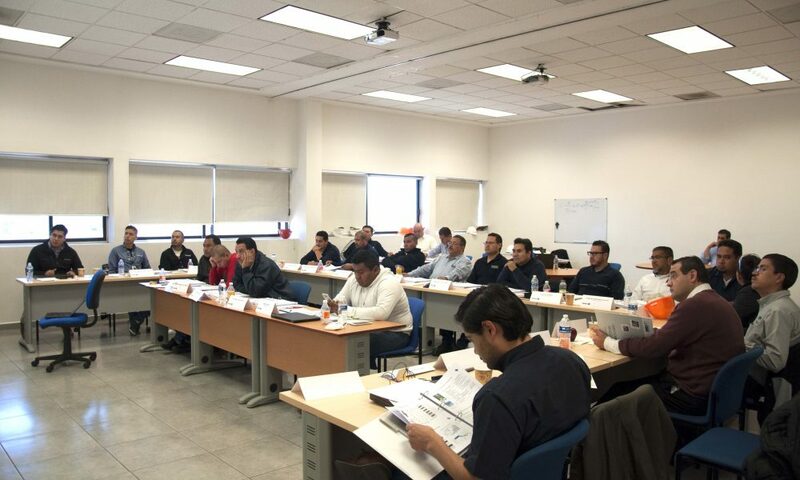 First E-Mas training at HELLA Automotive México S.A de C.V. 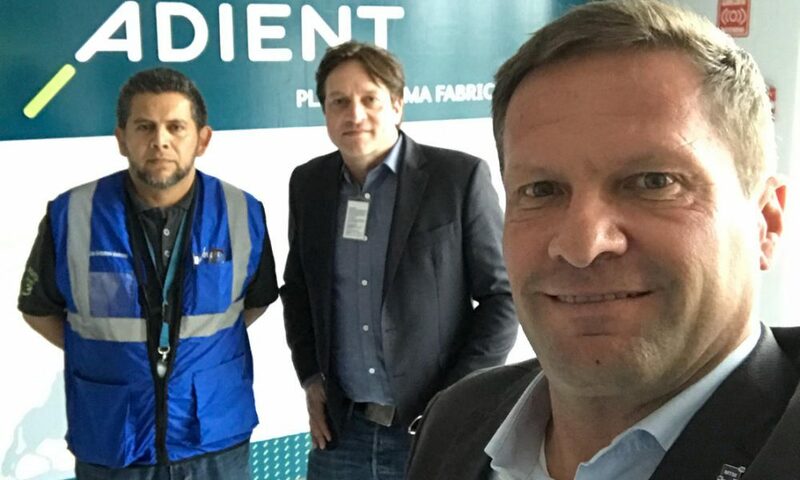 In Lerma/Toluca, Mexico we (Roman Senderek and Peter Kuhlang) visited Adient Mexico. In an interesting conversation we presented our activities within the E-Mas project. Thank you for the hospitality! 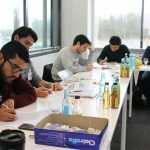 With passion, dedication and empathy we (Manuela Ostermeier and Peter Kuhlang) run the MTM-Instructor refreshment for „our“ MTM-Instructors. 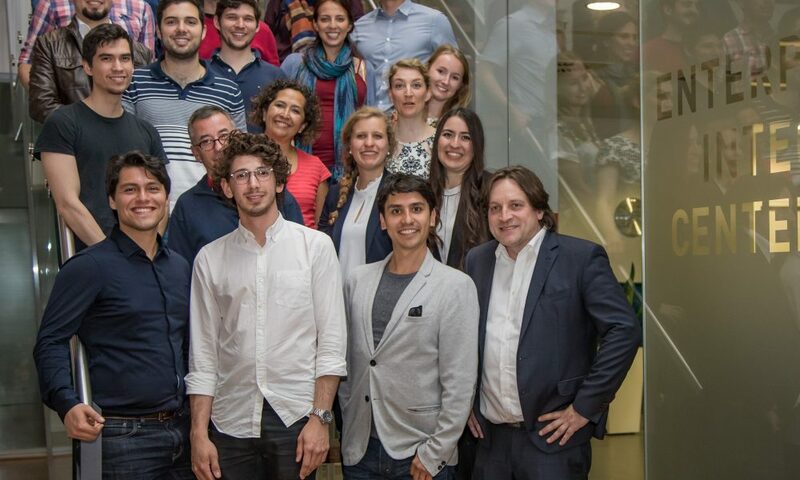 It was an intensive week full of insights especially from an intercultural aspect. We practiced, analysed, discussed and presented a lot. Thus the first training within the E-Mas project is finished sucessfully!. We really appreciated it! 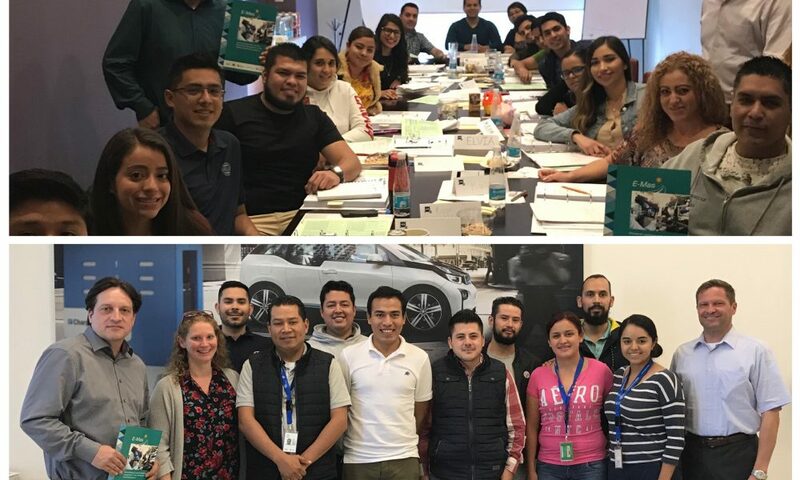 Another visit to Volkswagen de Mexico S.A. de C.V.
On a new visit to Volkswagen Mexico in Puebla, Peter Kuhlang and Roman Senderek presented our continuing education courses as well as the current status of the E-Mas program. We thank you again for your hospitality and look forward to future cooperation! 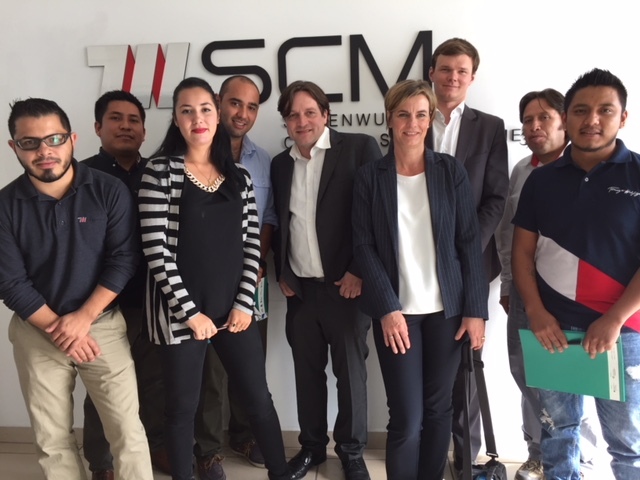 Mr. Miguel Ramirez, our contact person at the Instituto Tecnológico y de Estudios Superiores de Monterrey (ITESM) in Mexico, visited Aachen. During this project meeting, we discussed the current status of the E-Mas program and the future cooperation. We thank you for your visit and say: ¡Hasta pronto! In Saltillo, Mr. Senderek visited the Offshore Group. In a conversation with Mr. Ottoson, we identified the current challenges and training needs and presented the E-Mas program. Many thanks for the friendly hospitality! 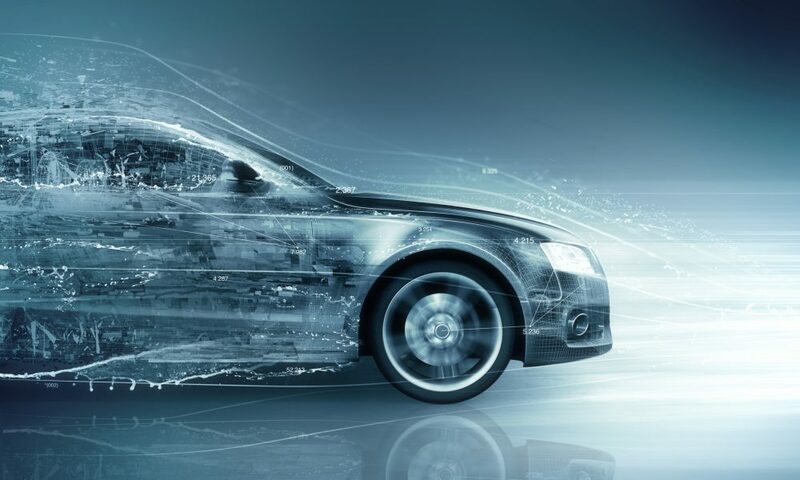 In Mexico, Mr. Senderek visited the Estado de México Automotive Cluster. In a conversation with Mrs. Crespo, we identified the current challenges and training needs and presented the E-Mas program. Many thanks for the friendly hospitality! Visiting Hilti Operaciones de Mexico S.A de C.V. In Matamoros, in northeastern Mexico, we (Ms. Halm and Mr. Wiese) visited Hilti Operaciones de Mexico S.A de C.V. 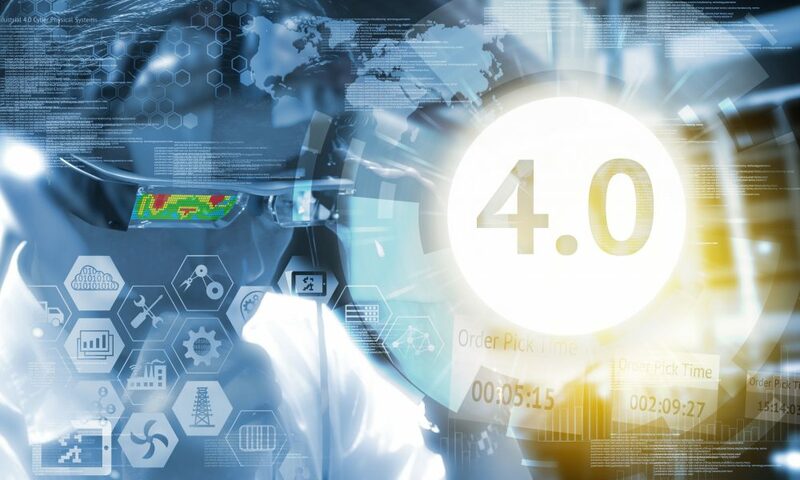 In a three-hour conversation with Mr. Weisbrich, Mr. Graza Elizondo, Mr. Vargas Ramirez, and Mr. Meniola, we identified the current challenges and training needs and presented the E-Mas program. Many thanks for the kind hospitality! Another visit to the Schaeffler Group in Irapuato. 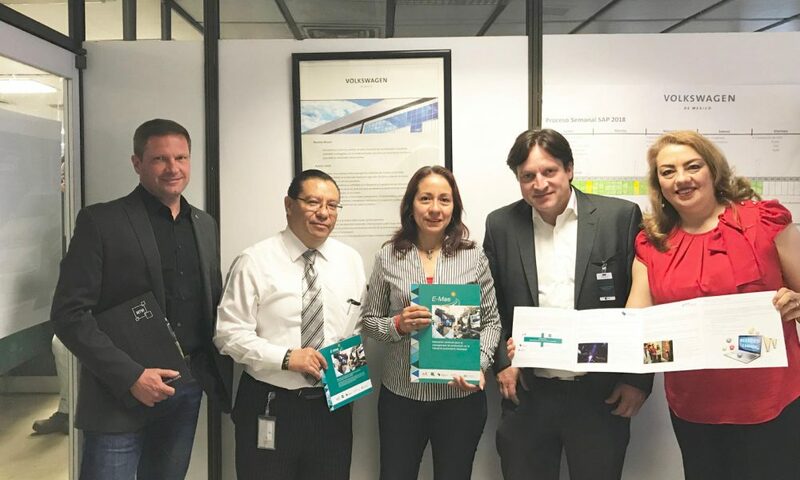 In Irapuato, we (Mr. Senderek, Mrs. Halm and Mr. Wiese) visited the Schaeffler Group. Having already been there in November 2017, we would like to thank you again for your hospitality and the conversation with Mr. Probst and look forward to future cooperation! 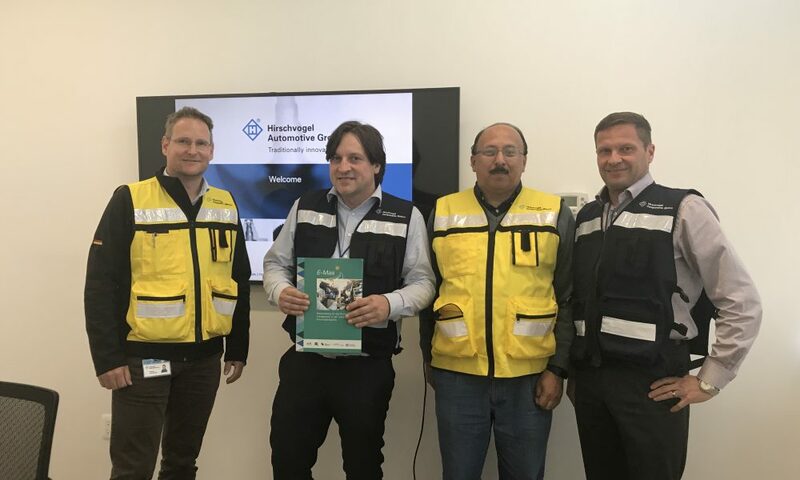 Another visit to Hirschvogel Components México S.A. in San Juan del Río. Visiting Robert Bosch México S.A. de C.V. 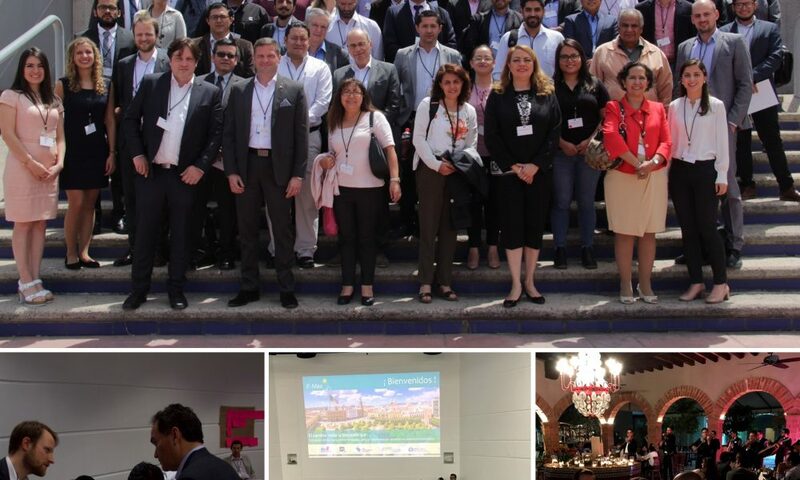 In Queretaro, we (Mr. Senderek, Mrs. Halm and Mr. Wiese) visited Robert Bosch México S.A. de C.V. In a three-hour conversation with Ms. Jacobi, we identified the current challenges and training needs and presented the E-Mas program. Thank you very much for your hospitality! In Queretaro, we again visited (Mr. Senderek, Mrs. Halm and Mr. Wiese) Siebenwurst CAD CAM Solution Mexico, after our last visit in November 2017. 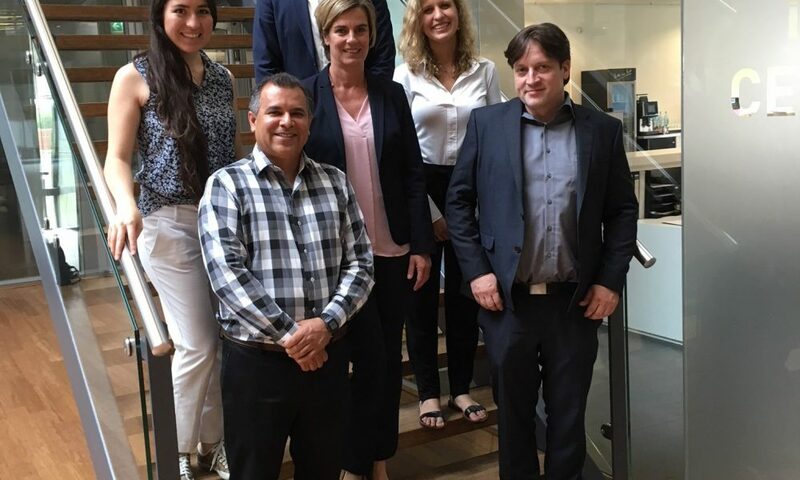 We thank you again for the hospitality and the conversation in which the current status of the E-Mas program was presented and look forward to the future cooperation! Another visit to Kiekert de México S.A. de C.V. in Puebla. 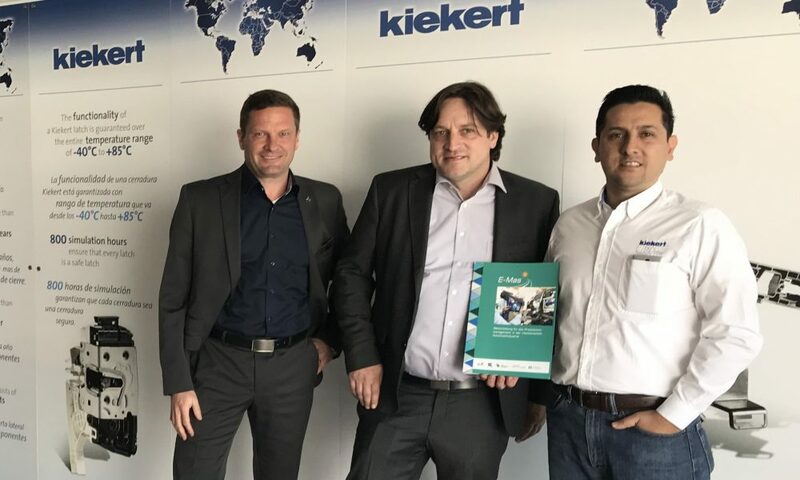 In Puebla, we (Mr. Senderek, Ms. Halm and Mr. Wiese) again visited Kiekert de México S.A. de C.V, after our last visit in November 2017.We thank you again for your hospitality and look forward to a future cooperation! 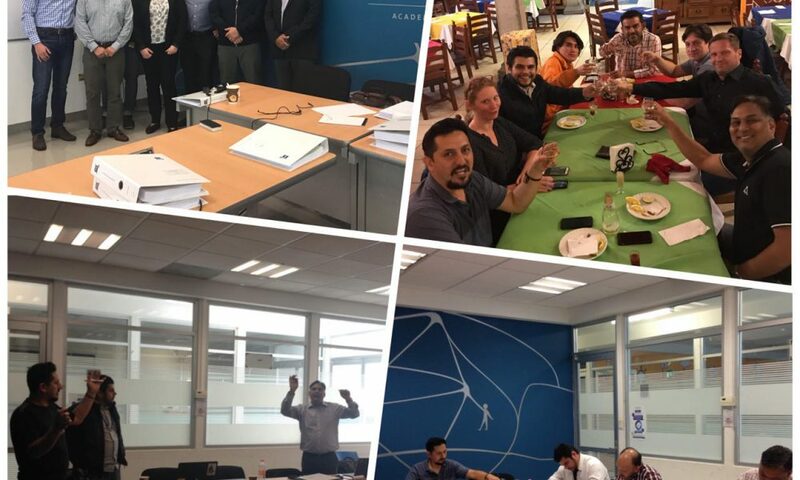 In Puebla, we (Mr. Senderek, Mrs. Halm and Mr. Wiese) visited the Progress-Werk Oberkirch AG in Mexico. In a three-hour conversation, we identified the current challenges and training needs and presented the E-Mas program. Thank you very much for your hospitality! 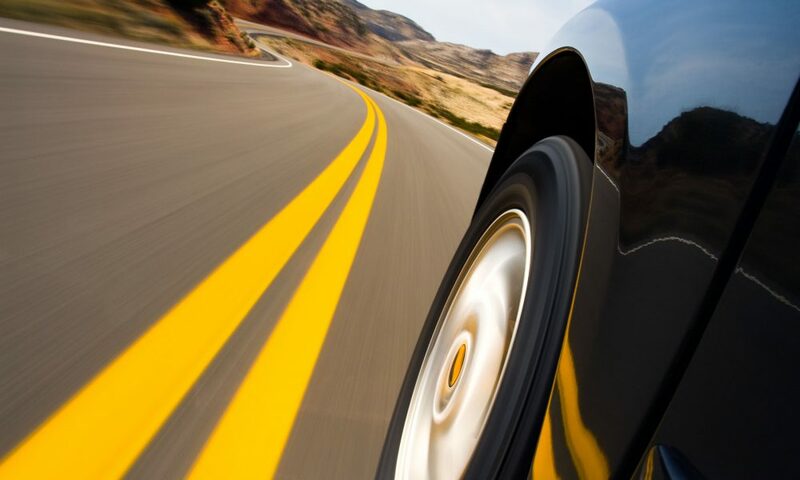 Culture Consultancy is a new associated partner of E-Mas. 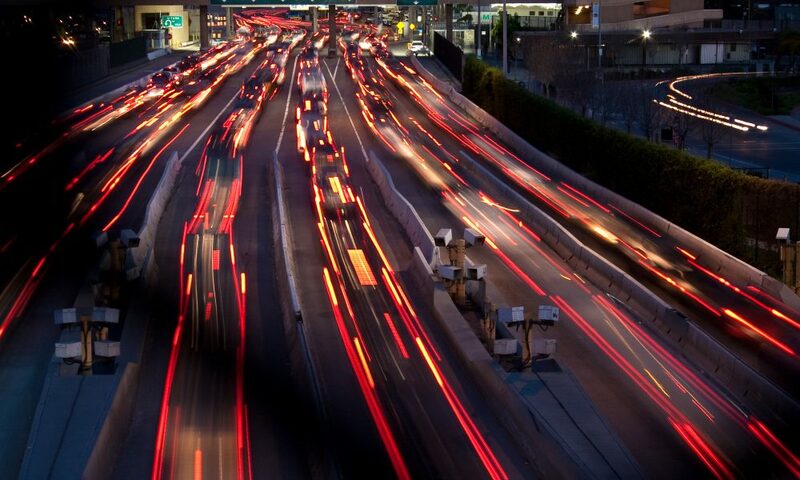 We are pleased to announce that we have a new partner in the associated partner network with Culture Consultancy. 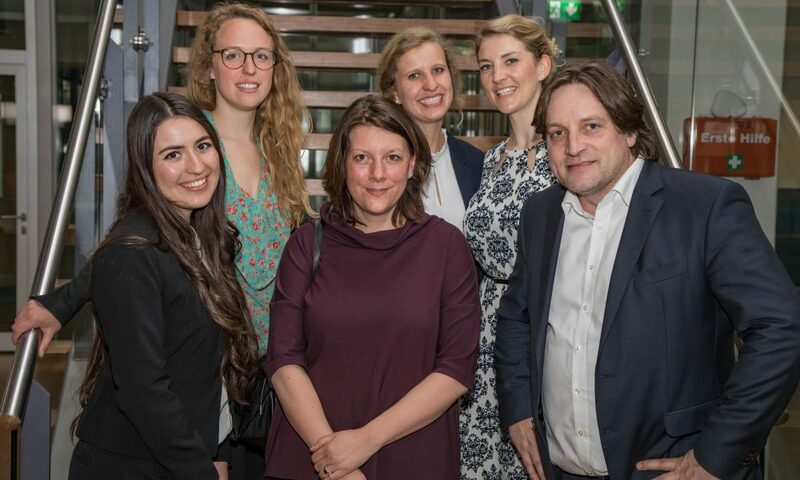 Ms. Alexandra Araiza Maucher visited us in Aachen to organize a three-day workshop on intercultural management together with the FIR. We thank her for the already productive cooperation and look forward to the future! 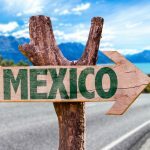 We are pleased that the Cámara Mexicano-Alemana de Comercio e Industria (CAMEXA) is E-Mas’ new associated partner. 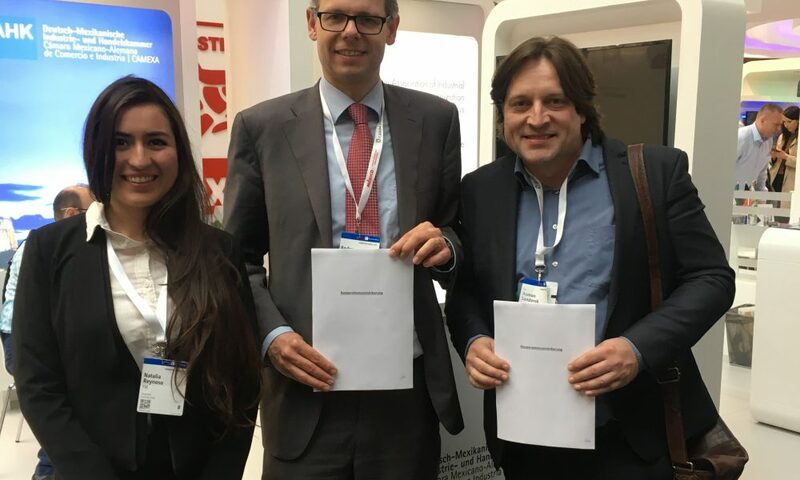 Mrs. Reynoso and Mr. Senderek from FIR were at the Hannover Messe 2018 and met Mr. Müller from CAMEXA there. We are looking forward to the future cooperation and thank you for the appointment! 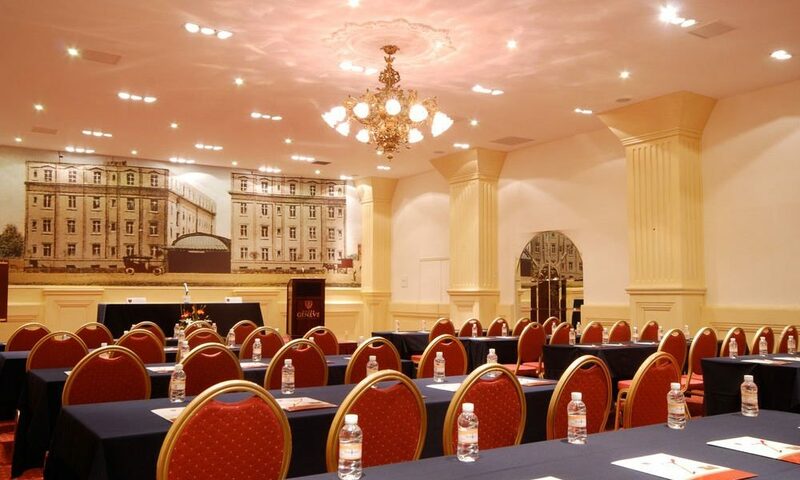 Prof. Kuhlang and Mr. Senderek visited Kiekert de Mexico S. A. de C. V. in Puebla. 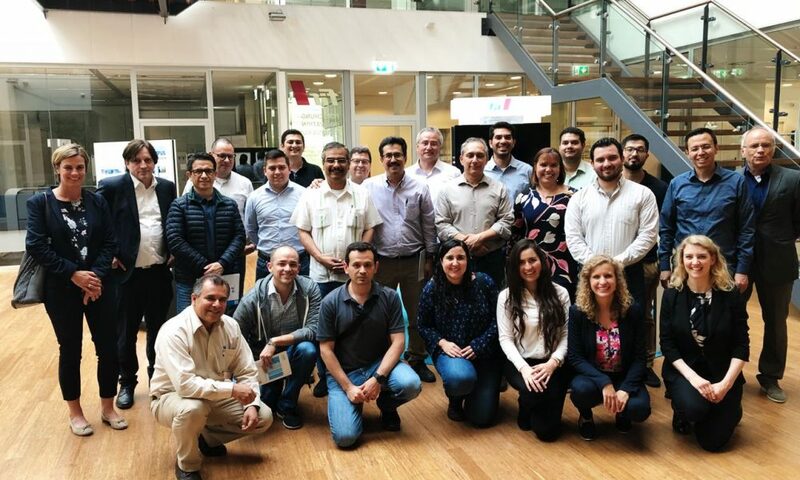 In a three-hour conversation with Mr. Miguel Vera, we raised the company’s current challenges and training needs and presented the E-Mas program. Thank you for your hospitality! Visiting Volkswagen de Mexico S.A. de C.V. 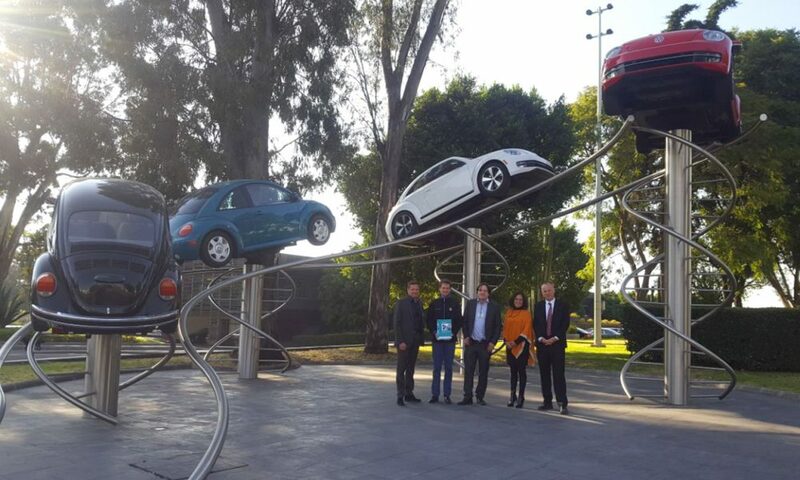 In Puebla we (Mr. Prof. Kuhlang and Mr. Senderek) visited Volkswagen de Mexico S. A. de C. V. In a three-hour conversation with Mr. Stelzenmüller, Mrs. Ben-Nazar and Mr. Sahlmann, we raised the current challenges and training needs and presented the E-Mas program. Thank you for your hospitality! 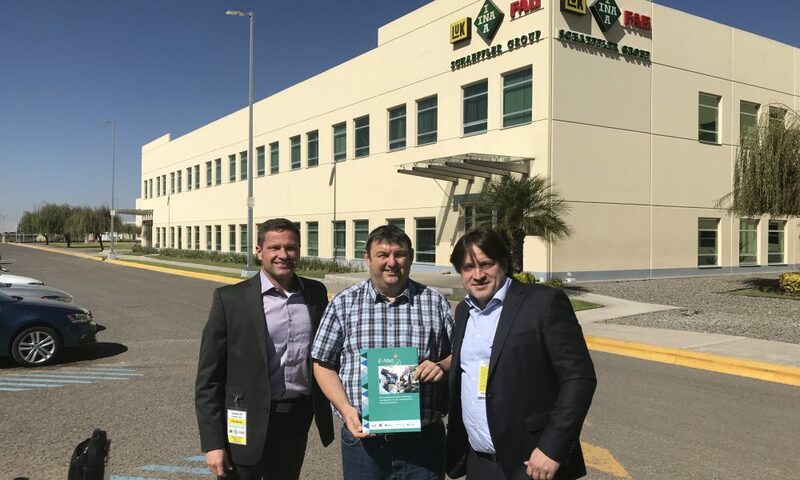 On November 23,2017, Mr. Probst of the Schaeffler Group received us in Irapuato. There, we identified the current challenges and training needs and presented the E-Mas program. Thank you for your hospitality! We (Mr. Prof. Kuhlang and Mr. Senderek) visited Hirschvogel Components Mexico S. A. in San Juan del Río on 23 November 2017. In a three-hour conversation with Mr. Lutzenberger, Mr. Guerrero and Mr. Escalona, we raised the current challenges and training needs and presented the E-Mas program. Thank you for your hospitality! 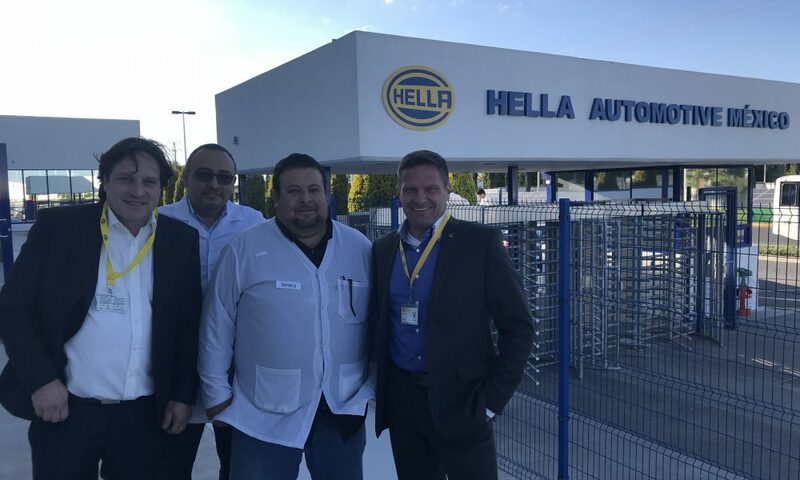 Visiting HELLA Automotive México S.A de C.V.
We (Mr. Prof. Kuhlang and Mr. Senderek) visited HELLA Automotive México S. A. de C. V. in San José de Iturbide on November 22,2017. In a three-hour conversation with Mr. Manzanera Garcia and Mr. Cordova Nieto, we raised the current challenges and training needs and presented the E-Mas program. Thank you for your hospitality!